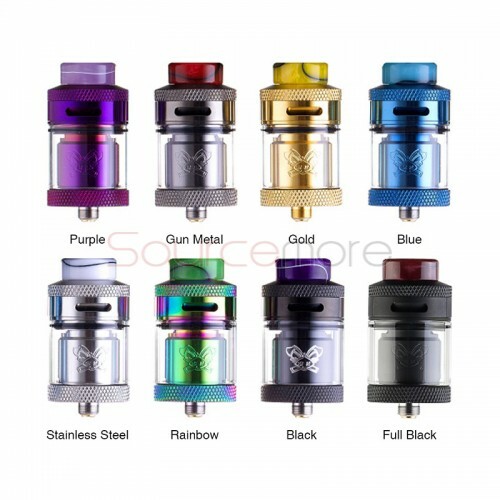 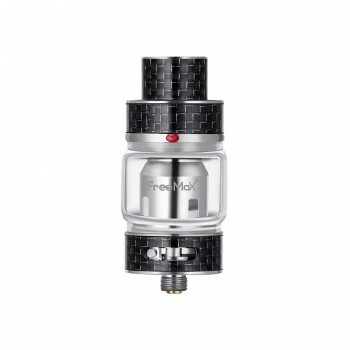 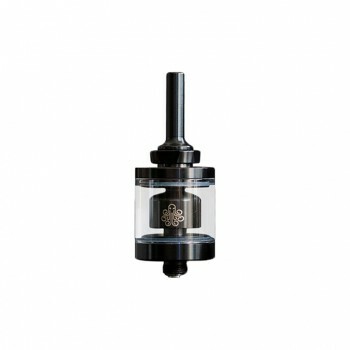 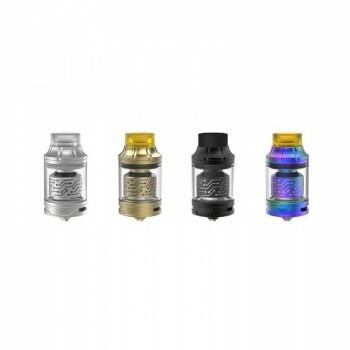 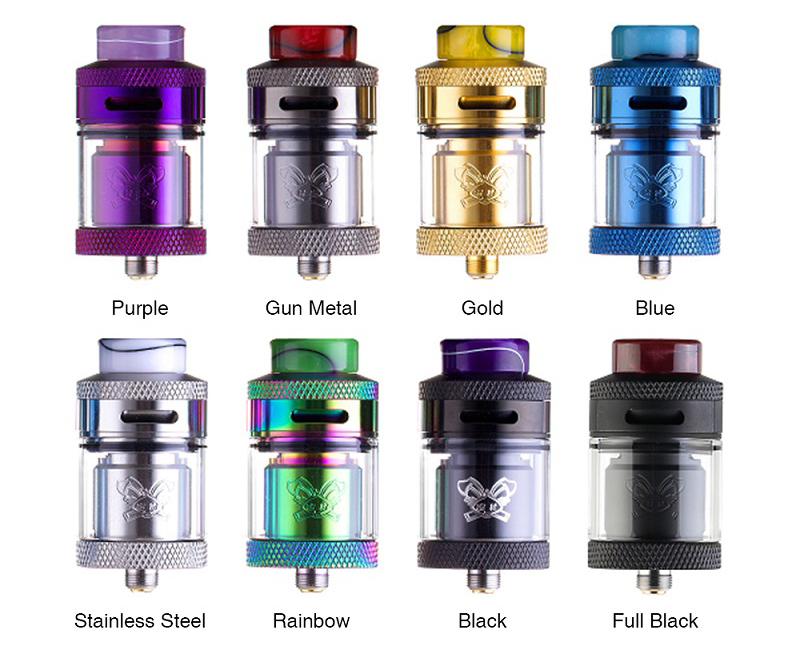 The Hellvape Dead Rabbit RTA is a 25mm RTA with 2ml/4.5ml e-juice capacity. 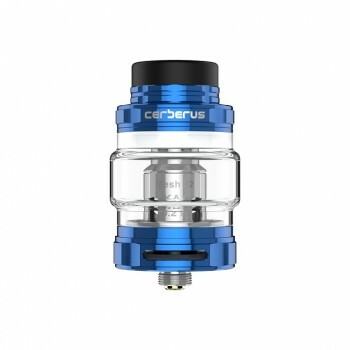 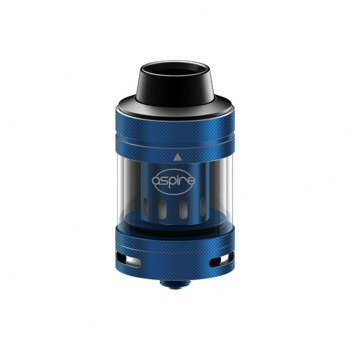 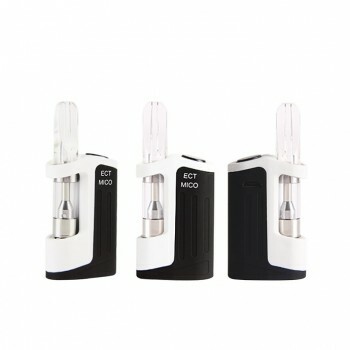 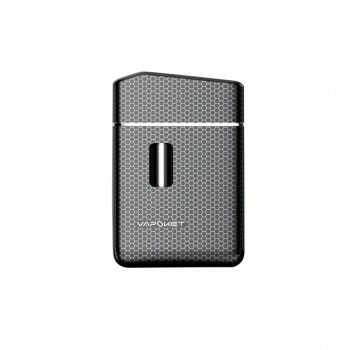 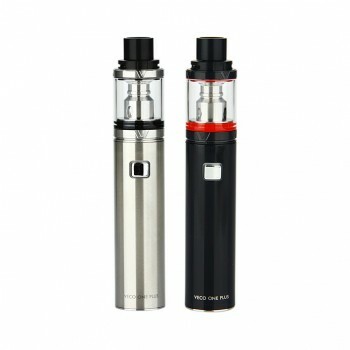 It features top side diagonal adjustable airflow system which focuses on flavor and minimizes leaking effectively. 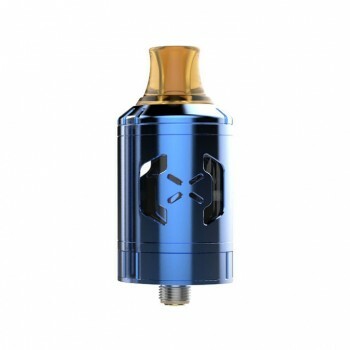 The Dead Rabbit also comes with four posts build deck with gold plated positive posts for easy single and dual coil installation. 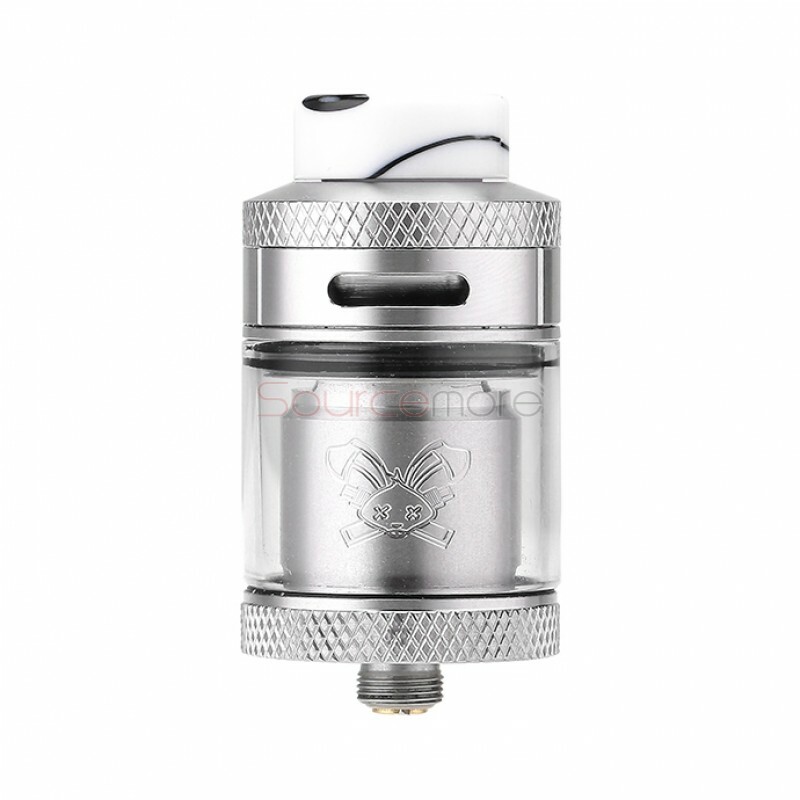 Just get the Hellvape Dead Rabbit for an amazing vaping experience. 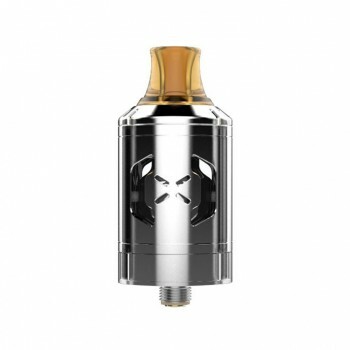 90 Days for Hellvape Dead Rabbit RTA.